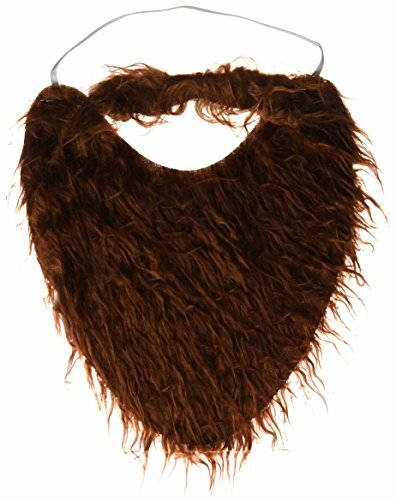 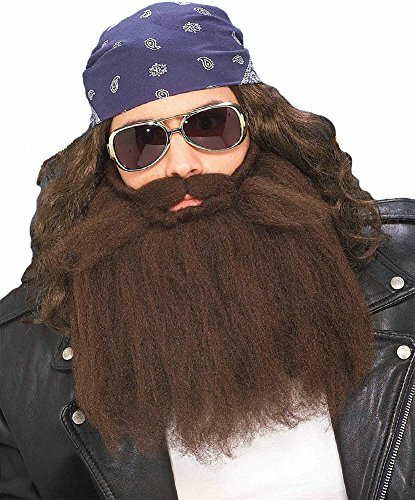 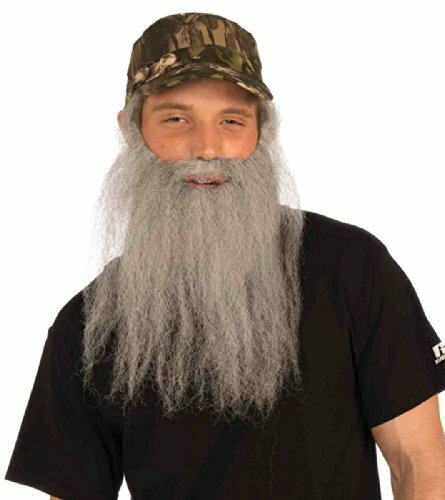 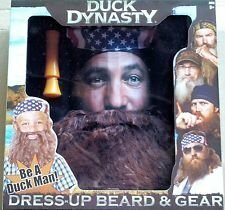 This Duck Dynasty Willie Costume Set comes with a Beard, Bandana & Duck Call. 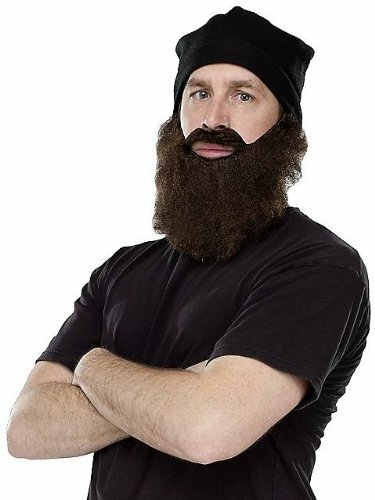 Want a beard but don't have the patience to grow one? 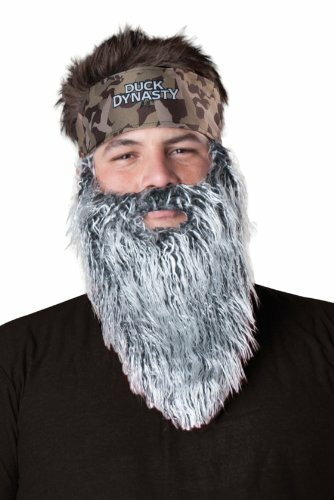 Here's one that will do the job and make you into a tough guy in no time!